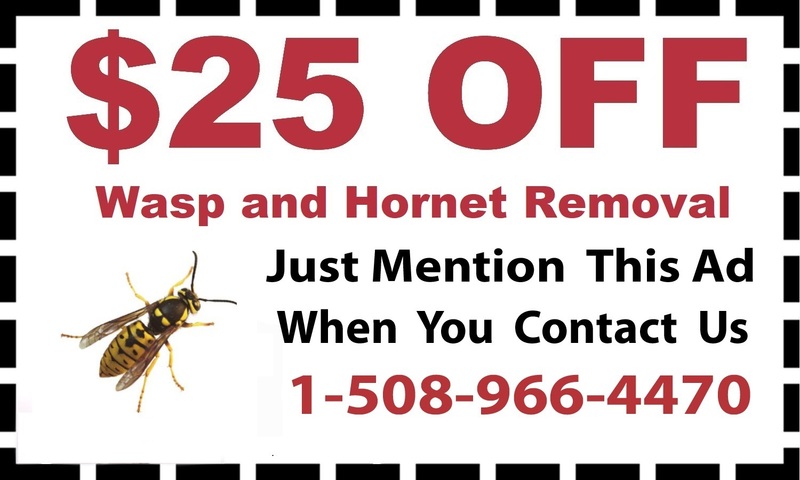 Home and business owners rely on D & T Pest and Termite Control Inc. for the best pest control in Medfield, Massachusetts. 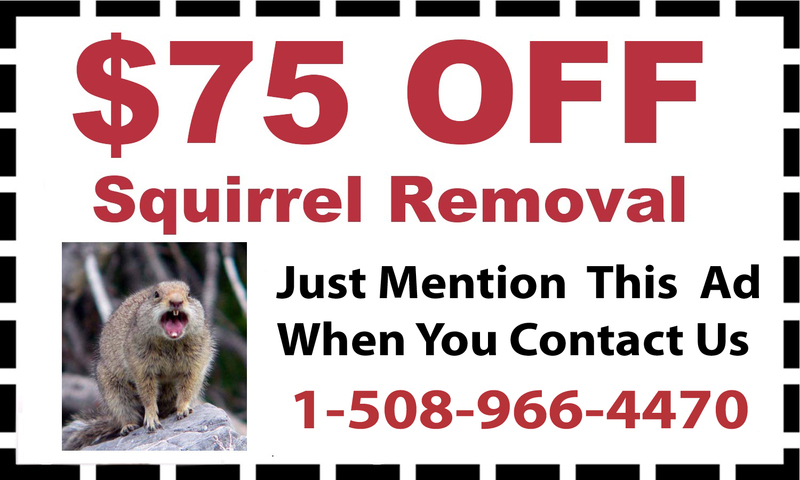 Their team eliminates pests of all types, including bugs, bees, termites and rodents, regardless of how many have invaded your space. Call D & T Pest for any type of pest control services, and their team will make your home or business safe again from any of a large variety of stinging, biting or disease carrying pests. 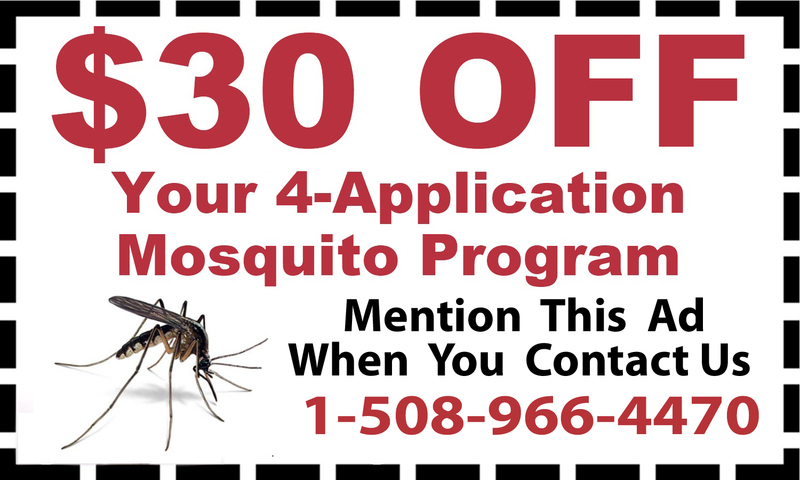 Some pests can carry diseases, spread through either contact or through their bites. 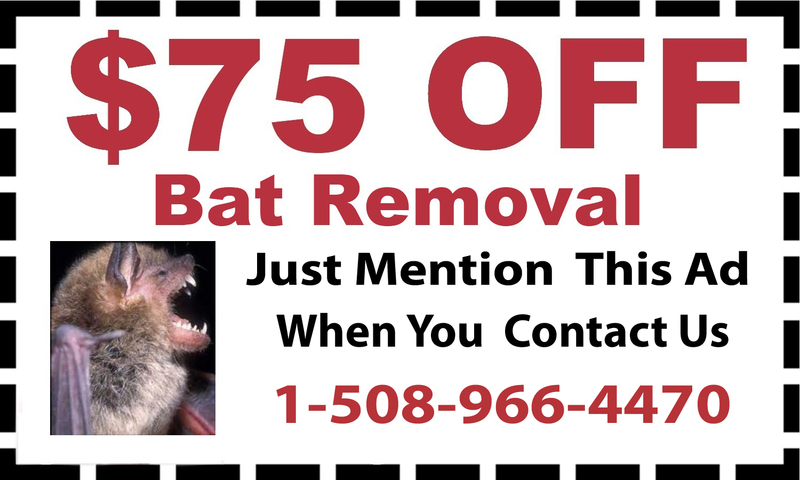 Mice, squirrels and bats are some of the worst carries of disease, and the D & T Pest team provides mice treatment, squirrel removal and bat removal to get rid of these threats. Many bugs also sting or bite and their populations can often grow very rapidly, exploding and reproducing exponentially. To stop this growth, their expert exterminators and pest control professionals provide bee removals, mosquito treatment and tick treatment. Other insects can damage or destroy your home and can make it unlivable. 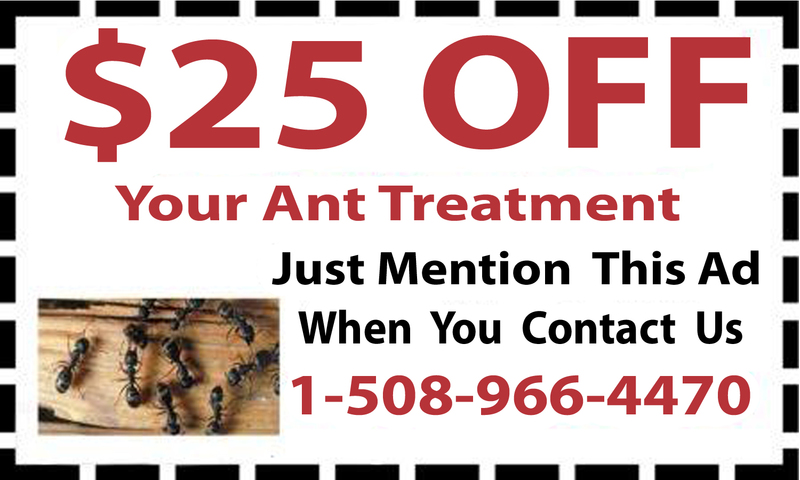 For these bugs, D & T Pest provides termite control, ant control treatments in Medfield, helping to eliminate these pesky and problematic nuisances. 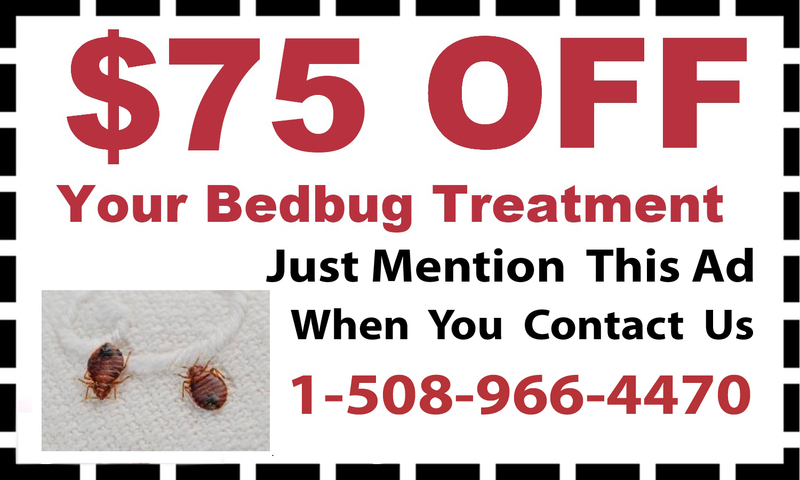 If you have an infestation, it may seem like pests have taken over your home. 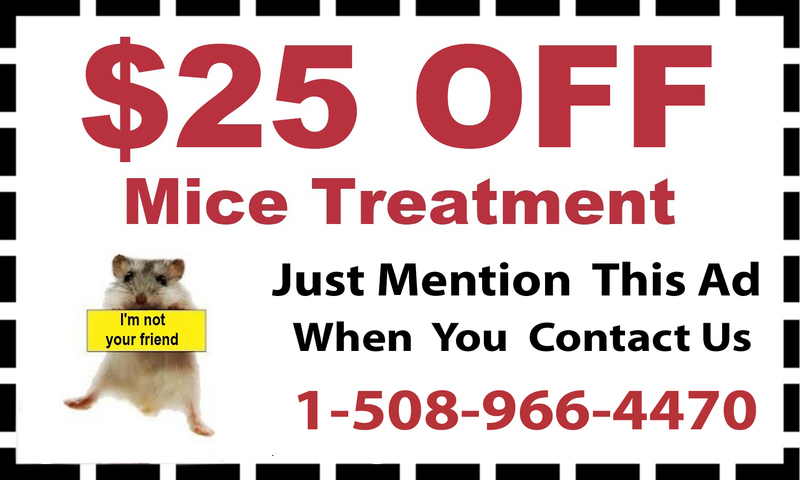 With complete pest control in Medfield, you can take back your space. 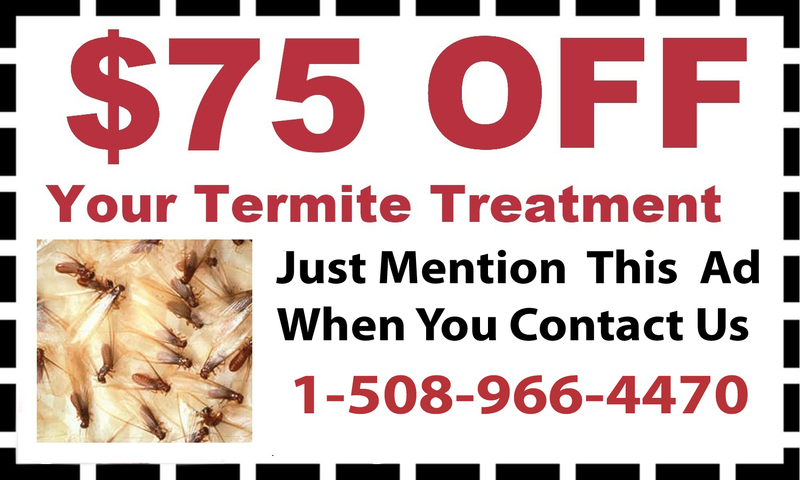 Call the D & T Pest and Termite Control team today at 888-828-4633 to learn more.